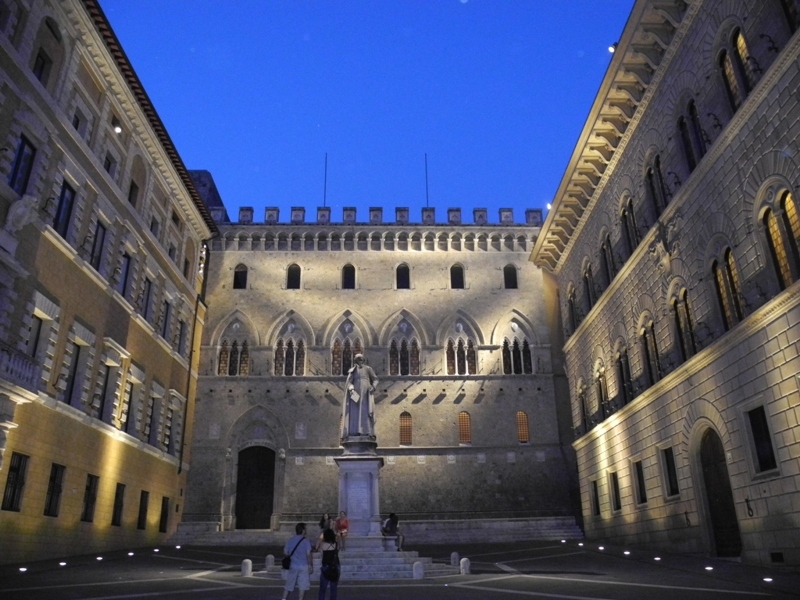 Last summer I spent a short weekend in Siena, the town I love the most after Salerno, my birthplace. I was walking with Sandra, one of my best and oldest friend heading to Piazza del Campo as I saw a couple walking in my direction. As they were passing by I stopped and they looked up. I hadn’t seen or even talked to them for more than 4 years and all of the sudden we met in Siena, a few steps from the Accademia Musicale Chigiana. Next day I met a small group of US-Students who had just visited me in Salerno. This is a very small world.